Schoolchildren have paid gratitude to their loved ones by naming some of our newest homes after them. Pupils from three primaries – Mayflower, Ford and College Road – were asked to come up with house type names for some of the new homes at the Southern Gate development in North Prospect. Southern Gate is Phase 3 of our regeneration scheme and includes 159 homes for affordable rent, shared ownership through SO Living and private market sale through building contractor Kier Living. The sales and marketing suite was launched at the weekend and is now open every day. 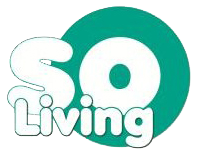 Along with Kier Living, we asked the pupils to think up names for our shared ownership and private sale homes based on their unsung heroes – people who mean something to them. Judges from PCH and Kier Living chose six winning names – Attwater, Boundy, Bannister, Davies, Harwood and Matei. The winners, along with their heroes, parents and headteachers, were invited to attend Friday’s launch and see the houses they named. They were presented with their prizes during their own school assemblies where they were given £10 WHSmith vouchers and goodie bags for their efforts. 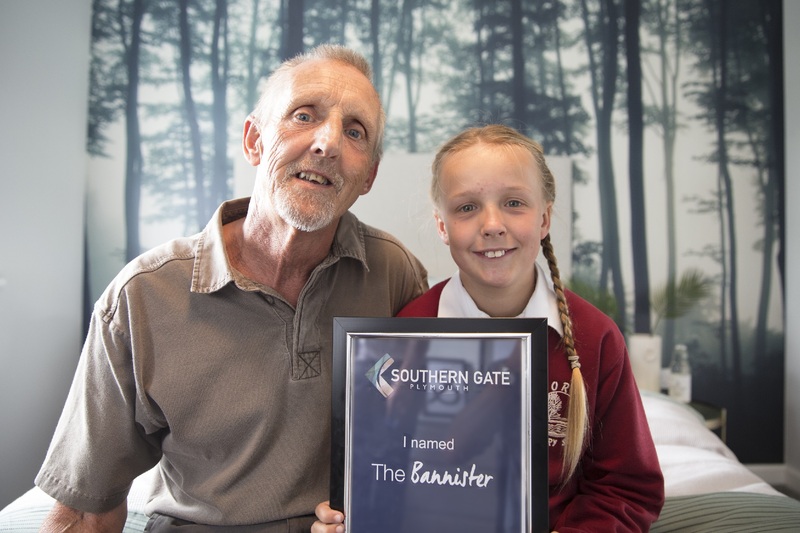 War veteran Harry Bannister was honoured by his granddaughter Stacey Edwards, 11, who praised her granddad for helping her with her homework every evening. He was in the Navy for 22 years and Stacey loves listening to his stories. Sadly, Harry has recently been unwell but he still treats Stacey to day trips when he can. It wasn’t a family member who is Jacob Griffiths Moreton’s unsung hero but 1st Keyham Scouts Group leader Jonathan Davies, who he compared to Bear Grylls. College Road Primary pupil Jacob, 10, said Jonathan has taught him practical skills and pays for many of the materials they use. He also praised Jonathan for being energetic and having a ‘very cool’ ponytail! Tracey White, PCH Sales and Marketing Manager, said: “The homes are a visible part of North Prospect so we wanted to get the community involved in the naming of them. “We’re pleased so many children decided to enter the competition and it’s lovely to hear the reasons behind their choices. There are obviously a lot of unsung heroes out there who are valued by these children. Southern Gate is a mix of two, three and four bedroom homes that are available to buy either via shared ownership or freehold. The sales suite is open from 10am – 5pm throughout the week. To find out more, visit or call 01752 509856.